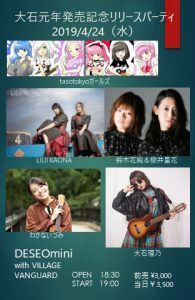 出演：天海つばめ / JYA☆PON / ElectricGirl / 8bitBRAIN / CANDY GO!GO! 出演：Lion net girl / 8bitBRAIN / ユキノユーリ / 爆音少女症候群Ø / I to U $CREAMing!! 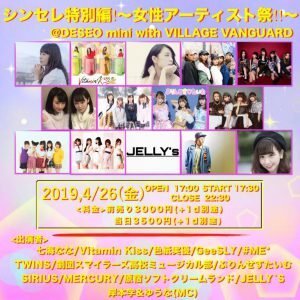 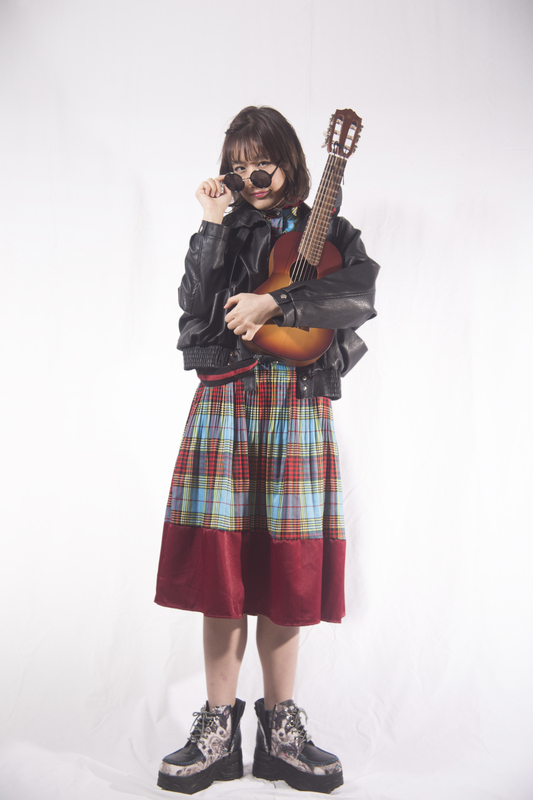 Copyright © DESEO mini with VILLAGE VANGUARD All Rights Reserved.